Force yourself to do the things that you don’t want to do in order to create an impact in your life. 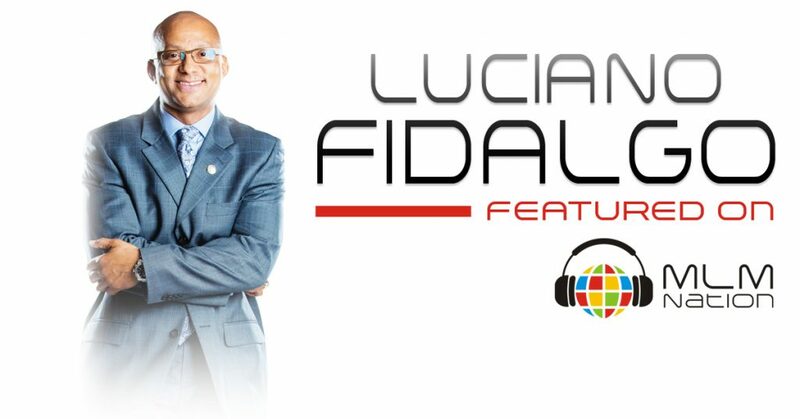 Luciano Fidalgo shows us that when you sign up someone new into your business, it becomes your responsibility to help them become successful. Also, why you can’t help others without helping yourself first. 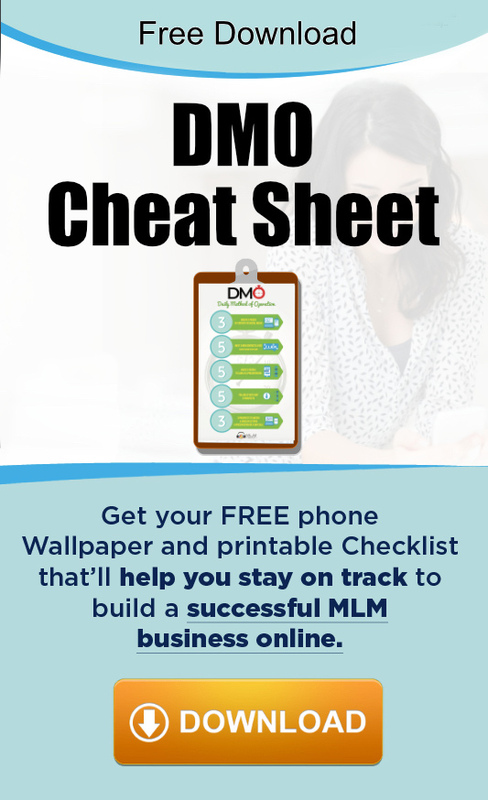 Luciano Fidalgo has been in network marketing for over 30 years and has developed a group of more than 100,000 associates in over 20 countries. He’s earned millions in lifetime commissions and has helped dozens of associates earn over 6 figures. Luciano has also traveled to over 70+ countries doing trainings for different teams.